What do we really need? How does society react to unsettling new ideas? Why do so many flock to charlatans promising an easy fix? 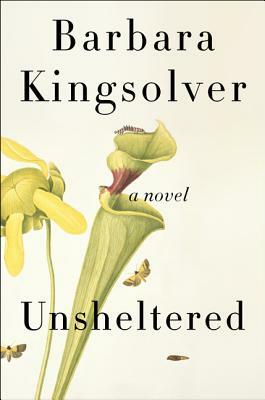 These are some of the questions that Kingsolver explores through her story of two families in different eras. Thought provoking and unsettling, this book will have you thinking about its questions and themes for a long time!